Tidewater unit 804!! 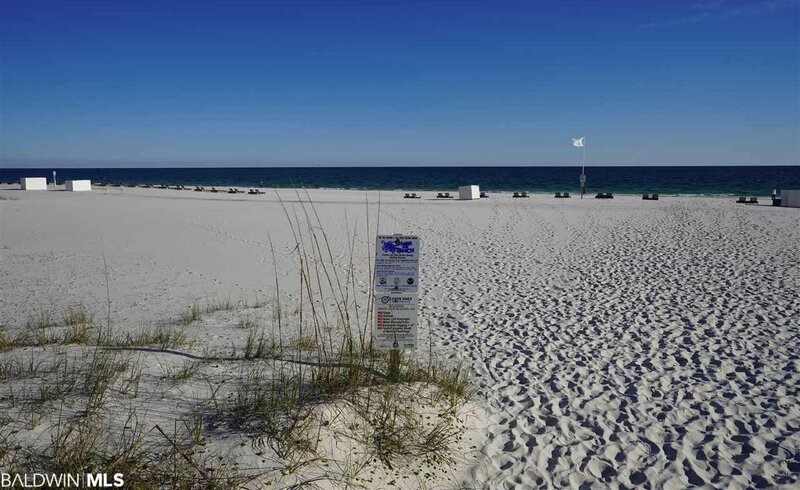 This beautiful condo is centrally located in Orange Beach, directly on the sugar white sands of the Gulf of Mexico and walking distance to some of the areas finest dining, fishing, watersports and other entertainment. 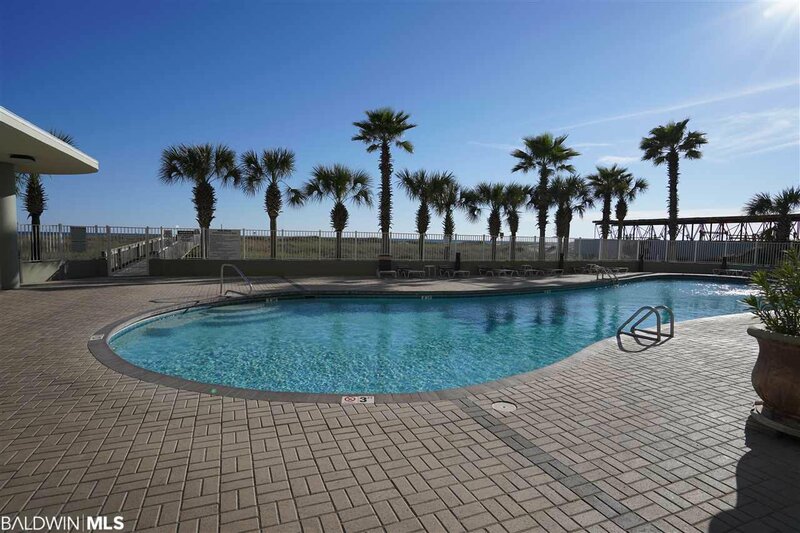 This highly regarded condo has all the luxury amenities, indoor and outdoor pools, large exercise facility with view of the Gulf, gated with security, covered entryway, two elevators, private gated boardwalk to the beach, BBQ area, beautiful landscaping and much more. This wonderful and freshly remodeled 1 bedroom and 1 bath unit sleeps 6 with hall bunks and a fold out sofa. You will love the décor with a beachy theme. 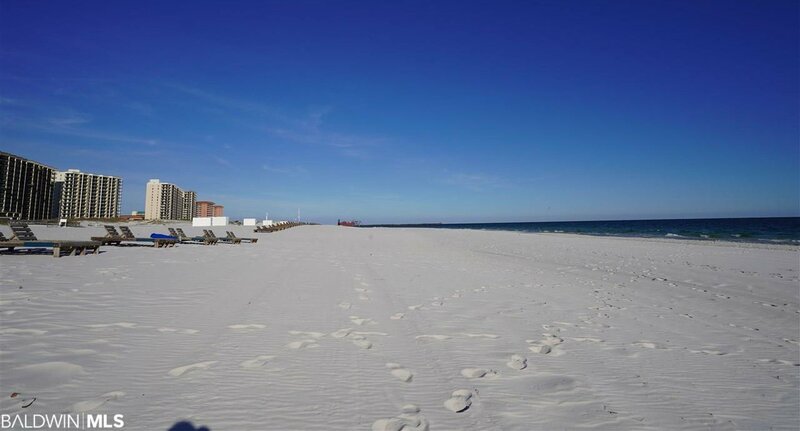 Sit on the large balcony and watch the boats going out of the Orange Beach Pass to catch the big one and have your favorite beverage in the afternoon to watch the boats return, dolphin playing and best of all the Wonderful sunsets! 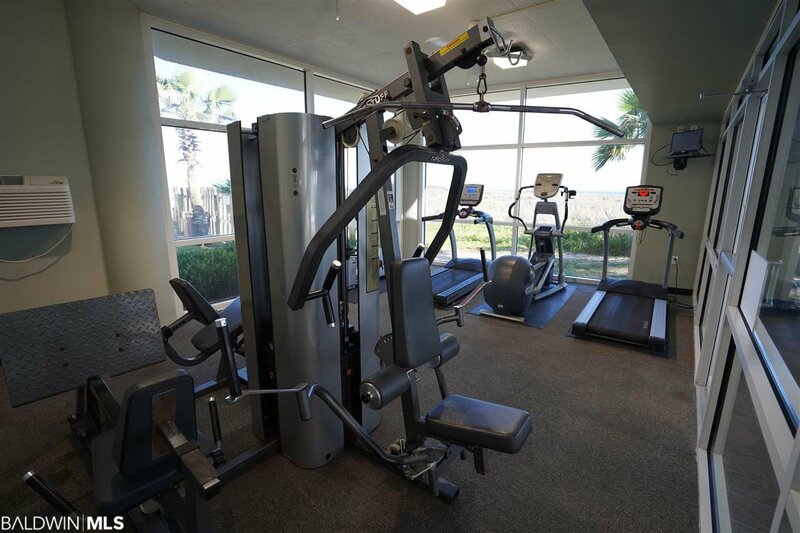 This unit is a turn key rental machine, it is an excellent producer on VRBO # 1086615. Recent remodel, A/C replaced December of 2017. This is a must see unit! You will love it!